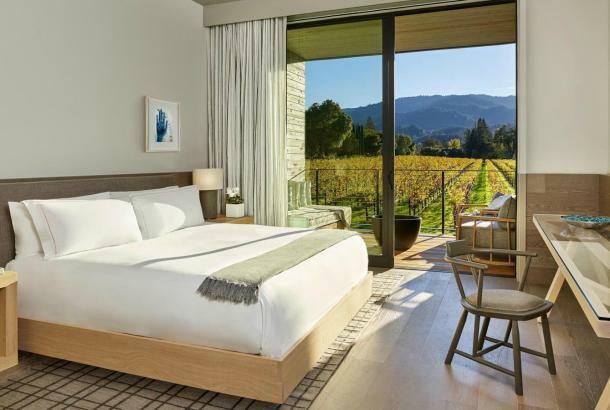 Is there ever a bad time to visit the Napa Valley? Of course not – it’s a rhetorical question. But, depending on your interests, there’s a wide range of events and conditions throughout the year that make it even more worthwhile to come at specific times. If you’re from just about anywhere else in the country, the weather in Northern California is considered mild year-round. November through April are (usually) our rainy months – but February and March are also perfect times to come see the valley in blinding yellow, due to all the mustard in the vineyards. The summer months are hot, of course, but again – still pleasant compared to many other places. Spring and fall are optimum, depending on whether you prefer blossoming fruit trees or a palette of reds, russets, and golds as the vineyards and trees turn color. Two favorite times of year are Cabernet Season (late fall through spring) and harvest (early to mid-fall). During harvest, hotels, roads, and restaurants can get a little crowded, so if you can schedule your trip mid-week you’ll have a little more elbow room. If you prefer to schedule your trip around a particular event, here are some of the big ones to consider. A full roster of special events can be found here. 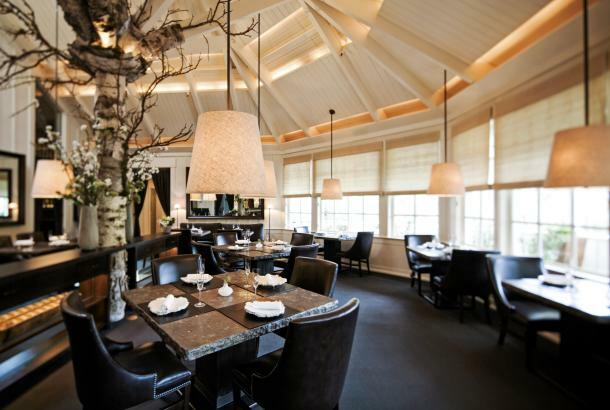 January – The Napa Truffle Festival features four days of education and celebration around this delicious fungus. During Napa Valley Restaurant Week, visitors can enjoy multi-course, prix-fixe menus at some of the valley’s top eateries. February – Napa’s Culinary Crawl allows you to sample fine flavors at restaurants in and around downtown Napa. 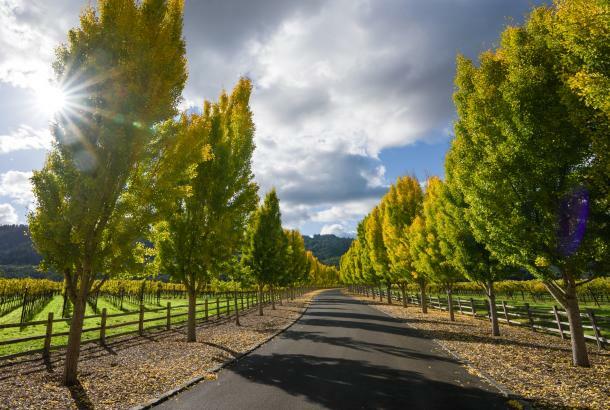 March – Napa Valley Marathon has enticed participants from all over the world, including world-class runners to weekend enthusiasts to beginners, with a stunning course starting from Calistoga in the north to the city of Napa. At Yountville Live, you’ll experience food, wine, AND live music from a roster of top talent. April – The seventh-annual Arts in April will showcase more than 40 arts and cultural events across the Napa Valley. May – Bottlerock is one of California’s most popular music festivals, accompanied by – what else? – equally popular food and wine events. 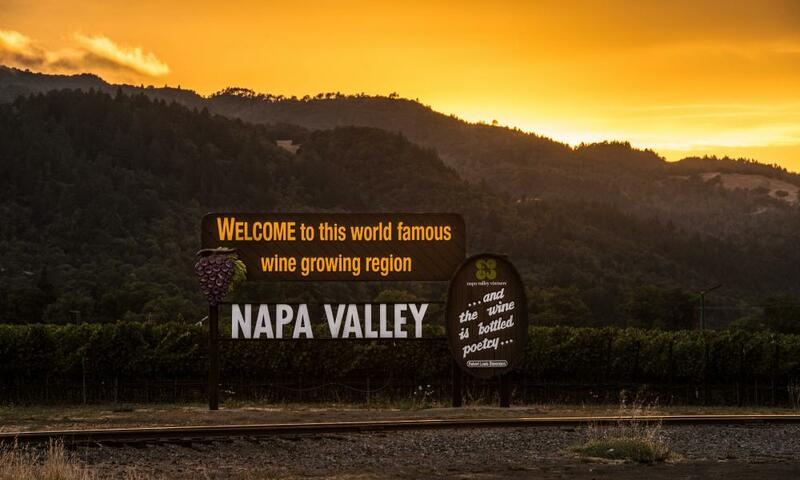 June – Auction Napa Valley is among the world’s premium wine auctions. And Napa Valley Jazz Getaway is four days of live jazz, performed at the Oxbow Commons in downtown Napa. 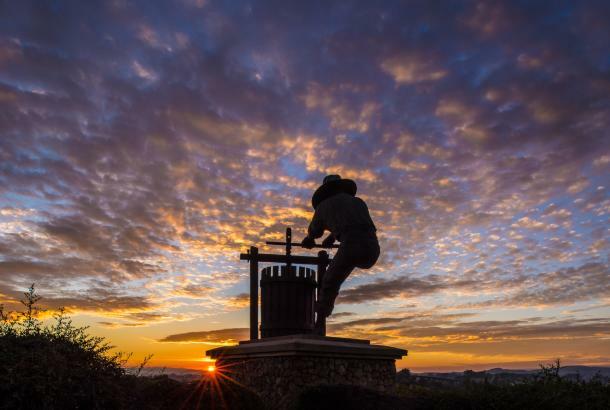 July – The Robert Mondavi Summer Concert Series is a longtime summer favorite event, featuring a wide range of popular musical tastes. 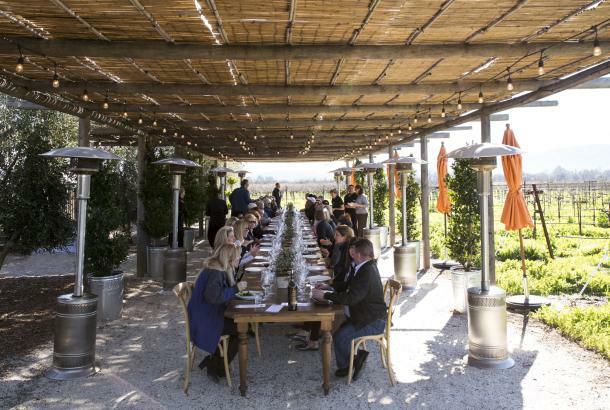 Festival Napa Valley focuses more on classical performances, combined with lavish sit-down dining experiences. August – Heritage Fire is a “premier hyper-local, whole animal, live-fire, outdoor food and wine event.” Blues, Brews, and BBQ is a feast of American Blues music, micro-brewed beers, and homemade barbecue. September – The fourth-annual Harvest Table will feature 13 local restaurants, 40+ wineries, and 1,000 feet of tables run down the center of Calistoga’s picturesque main street. October – The PGA Tour’s Safeway Open is a golfer’s paradise on the greens of the Silverado Resort and Spa. For something a little more aggressive, try the Angwin to Angwish Trail Run, a half-marathon, 10K race, and 4K Fun Run in the hills above the valley. November – Rapidly becoming one of the most popular events on the festival circuit, the Napa Valley Film Festival features more than 100 films, 50 guest chefs, 150+ wineries, and countless panels, celebrity sightings, and gala parties. December – Considered one of the best wine-tasting values in the valley, the Winter in the Wineries Passport offers tastings at local wineries as well as discounts on lodging and shopping in the charming town of Calistoga. Bear in mind that these events are extremely popular and often sell out quickly. 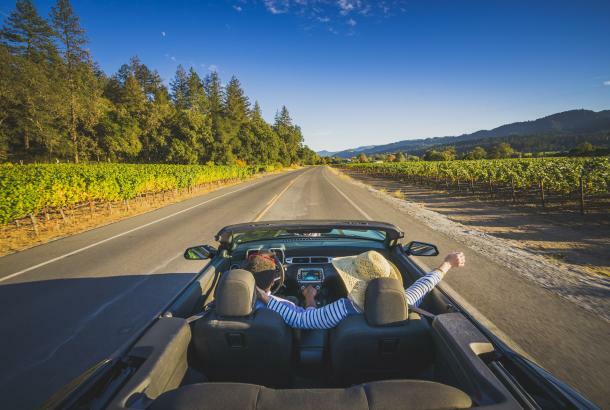 To determine the best time to come, and to plan the perfect visit to the Napa Valley, there are a number of welcome centers ready to help you.